Creative ways to get your Face in Google’s Picture. Dad and Tito Arne, you too are mentioned in University of Santo Tomas’ News Publication. 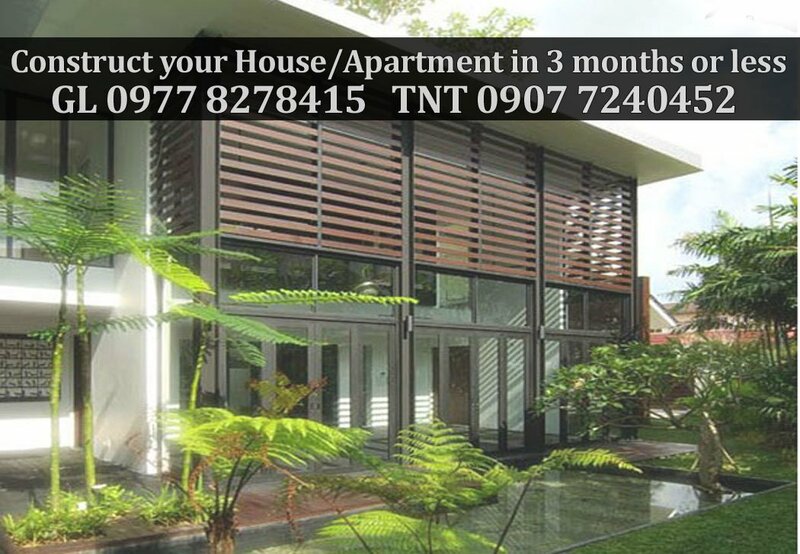 THIS architect always had a way with words, not just with numbers. 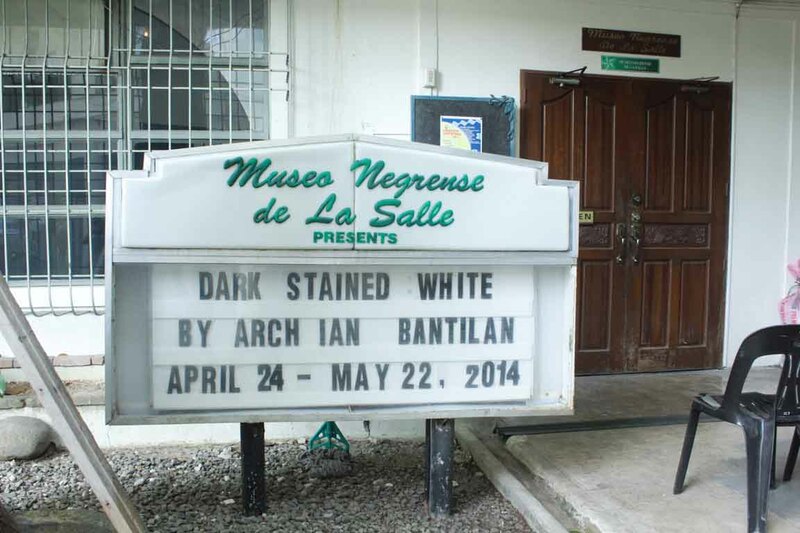 Architecture alumnus Ian Jay Bantilan launched the second installment of his art exhibit titled Dark Stained White II last April 24 to May 22. The exhibit showcased both his drawings and poetry at Museo Negrense de La Salle in Bacolod. Categories: Archian, Architects, Blogging, Life in Design | Tags: Bantilan Artwork, Dark Stained White, Exhibit, Solo Exhibit, University of Santo Tomas, UST, Varsitarian, Varsitarian Issue | Permalink. 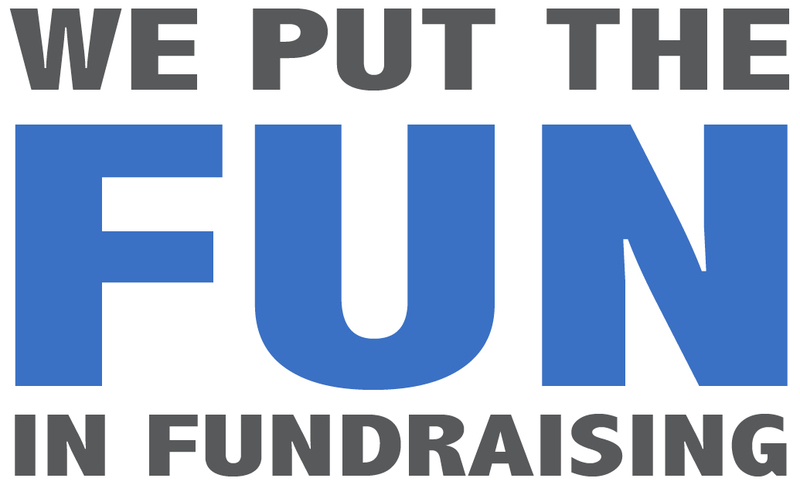 Talking again about Startups, I came across this Article which discusses about the crucial lessons that a Fundraiser can make in Funding his Company. The author, Boris Silver, is Co-Founder and President of FundersClub. Read the whole text for the below at the bottom. Categories: Business, Marketing, Motivation, Online Business | Tags: angel investors, Boris Silver, business funding, fundraising, Investors, lessons in fundraising, Start up, Startup | Permalink. The Tholons Report for Top 100 Outsourcing Destinations for 2013 has come out last January. I was wondering why I haven’t heard about Bacolod City – it is confirmed the it didn’t make the list in 2011 and 2012. The Tholons Report reflects the changes in the global competition for outsourcing. Categories: Bacolod City, Business, Internet, Leadership, Online Business, Search Engine Optimization | Tags: 2013 Outsourcing Cities, bangalore, Call Centers, China, global rank bacolod, hyderabad, india, Information Technology, Metro Manila, Negros Occidental, online jobs, outsource, Outsourcing South East Asia, russia, top 100 oustourcing cities 2013 | Permalink. After a long hiatus in 2011 and 2012, Bacolod City comes back to the prestigious list of the List of the Top 100 Outsourcing Cities in the World for 2013. 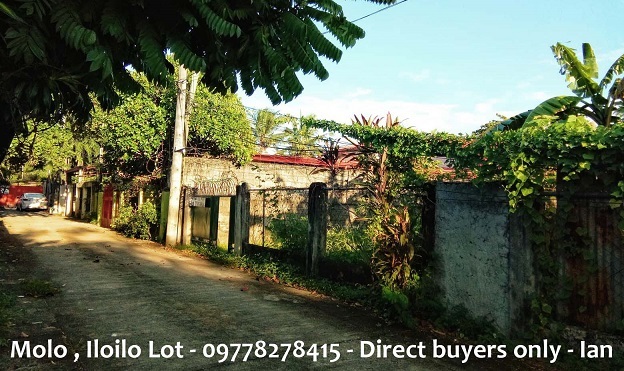 Categories: Bacolod City, Leadership, Online Business | Tags: 2013 IT, bangalore, Call Centers, global rank bacolod, hyderabad, Information Technology, Metro Manila, Negros Occidental, online jobs, Outsource to the Philippines, Outsourcing South East Asia, top 100 oustourcing cities 2013 | Permalink. Every month, about 287 million people reading about 2.5 billion pages in WordPress.com blogs. 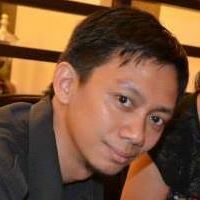 This blog, archian.wordpress.com is my personal blog. WordPress.com isn’t just available in English, it empowers bloggers to write in their own language – all 120 different languages. But English is the native language of two-thirds of all written articles. Trailing English are Spanish and Portuguese wordpress.com sites. Below is my screencapture (Archian here) of Alexa Statistics in March 27, 2013. It shows the World Statistics of WordPress.com in different countries. My anaylysis brings me to the question: if English is the main language of wordpress users, why doesn’t wordpress come up as the top websites in the Top English Speaking countries? From the graph above, it shows that Romania and Indonesia are countries with the highest rating for wordpress. More percentage of the population use wordpress.com than any other nation on earth. This is followed by the Philippines in third and India at fourth. You may find it interesting to find that wordpress.com is ranked at 20th in the UK, 21st in Canada, Australia in 22nd and 27th in the US. One way I could explain this is the distributed focus of those countries. Their advanced economies are driven to more important concerns while the third world economies, the Philippines and India are getting the article making, blogging and research to drive traffic and earnings for those companies. It is also noteworthy to see that Romanian’s population blog more than any other population. They may also be doing the blogging more directly than than their European, American and Australian counterparts. I am surprised to learn that Indonesia spend more time in wordpress than the Philippines, knowing the Filipino’s love of books and learning. One thing to understand is that each country is segregated, not by the number of bloggers from that country but the percentage of active bloggers in wordpress.com in comparison to other countries. This means that for India’s 11th standing for wordpress as the most utilized website, could have millions of bloggers knowing their 1.2 Billion population. And if we take out the Filipino Bloggers from the 65% English bloggers, could they “outblog” the 3.5% Indonesian bloggers? Just thinking. . .
How about you? How do you read the above statistics? Categories: Bacolodseo, Blogging, Internet, Online Business | Tags: 2013 blog statistics, Canada bloggers, Filipino bloggers, India Bloggers, Indonesia bloggers, Philippines bloggers, Romania bloggers, state of wordpress 2013, US bloggers, wordpress.com | Permalink. 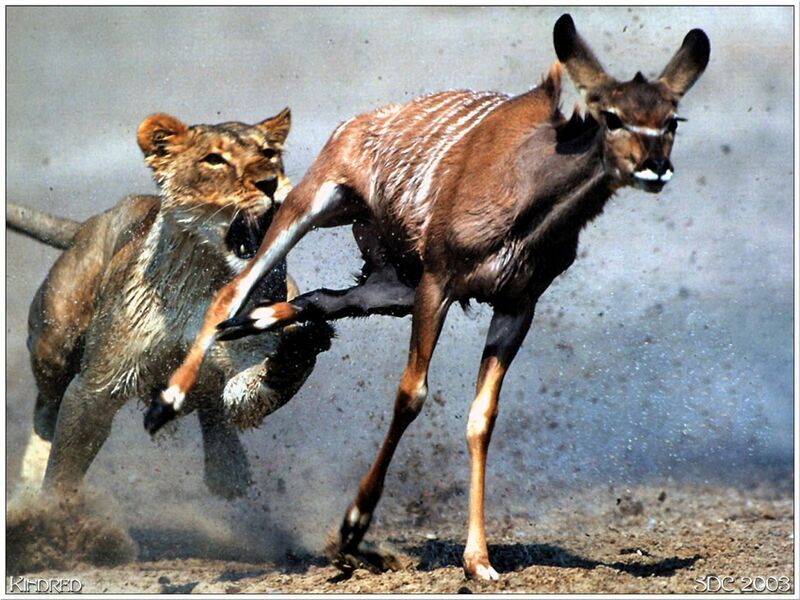 “Every day in Africa a gazelle wakes up. It knows it must run faster than the fastest lion or it will be killed. 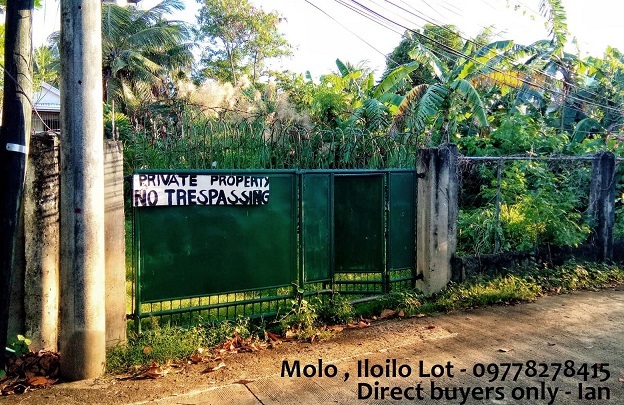 Categories: Bacolod City, Business, Life in Design, Motivation, Online Business | Tags: Boxing, competition, Emmanuel Marquez, Filipino, Knockout, Las Vegas, Life, Manny Pacquiao, Mexican, Pacquiao vs Marquez 4, WBO | Permalink. Categories: Business, Dubai, Finances, LCC Architecture, Life in Design, Marketing, Motivation, Online Business | Tags: Architecture, Blue Ocean, Blue Ocean Strategy, BOS Strategy, Business, competition, Marketing Strategy, Red Ocean | Permalink.